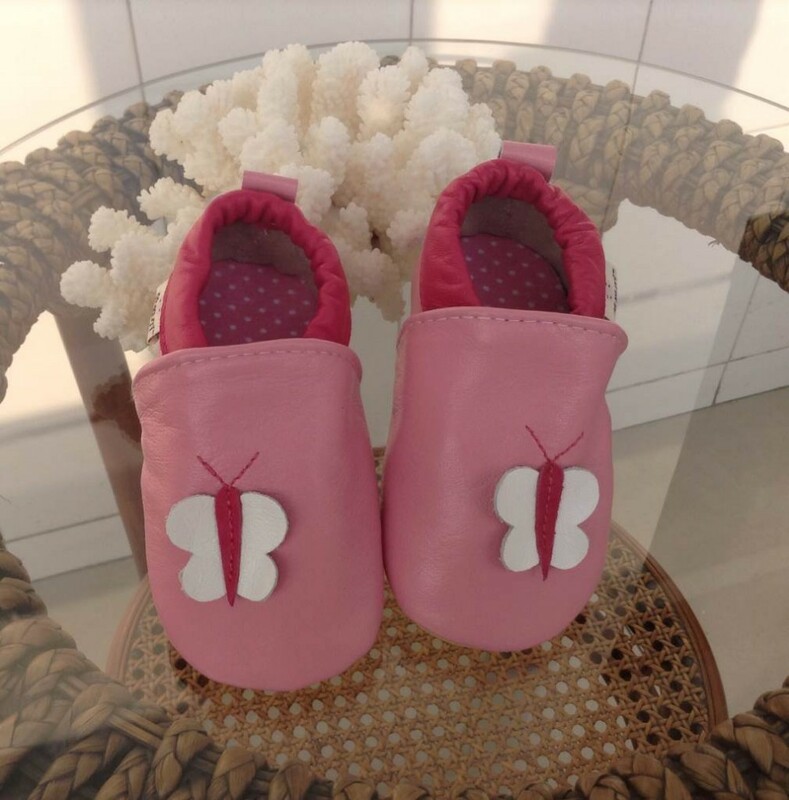 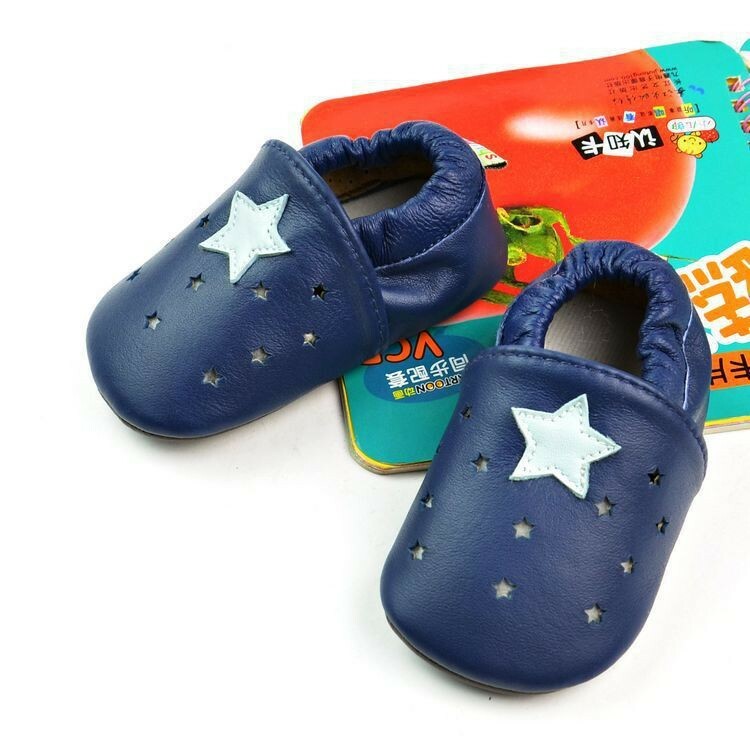 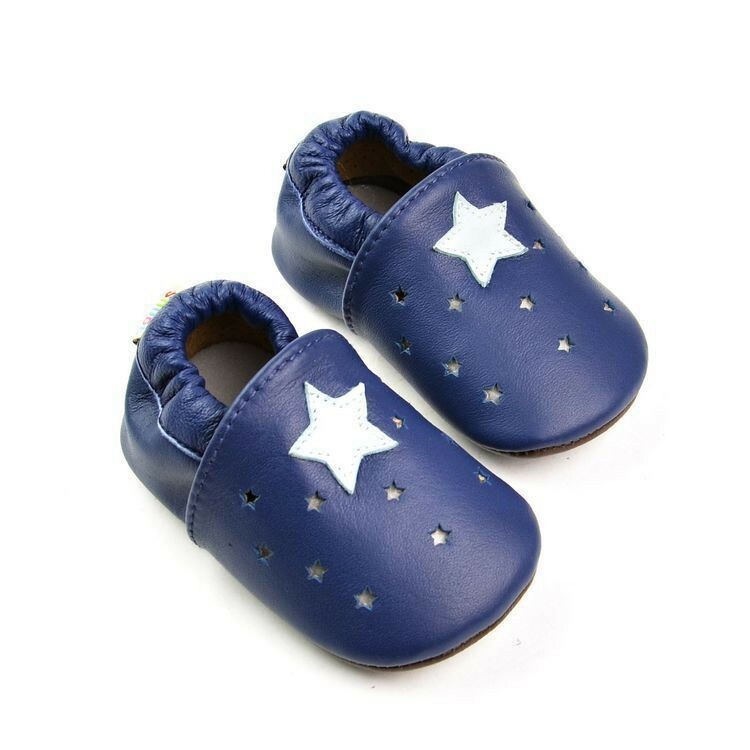 These soft leather baby shoes are hand made with detailed stitching.all our Pattern is Design by myself,so if you need other pattern,just offer the model,we can make it out!!! 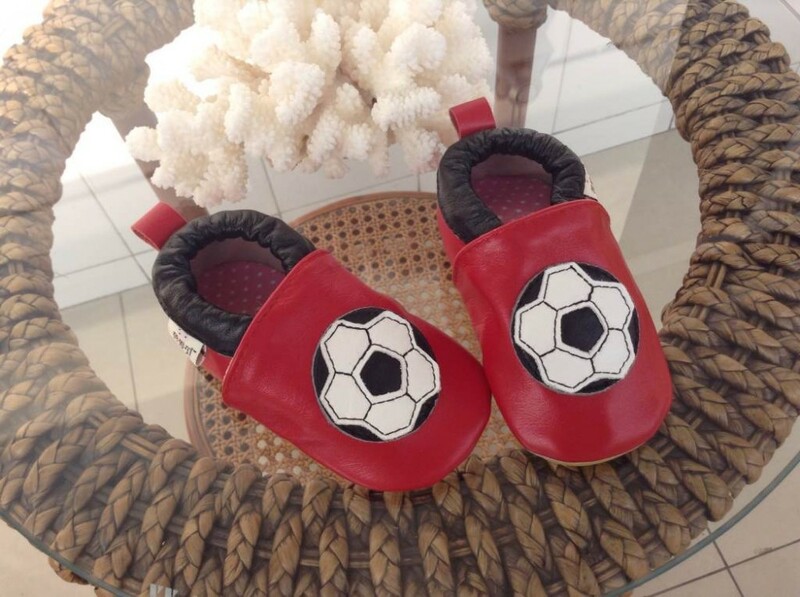 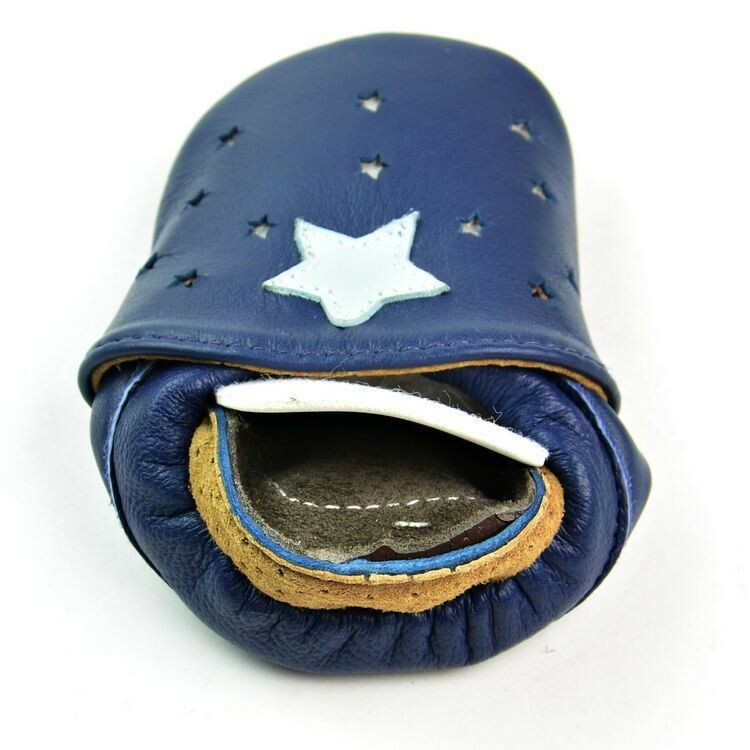 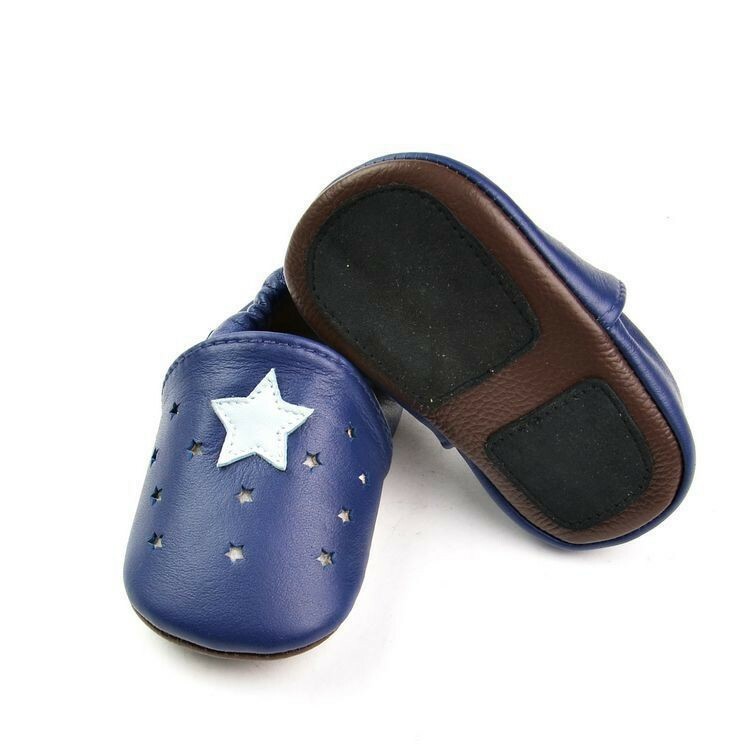 All of the material are made of genuine leather ,they are crafted with an elasticated ankle to help prevent the shoe falling off and a suede sole to help little feet grip the floor and avoid slips. 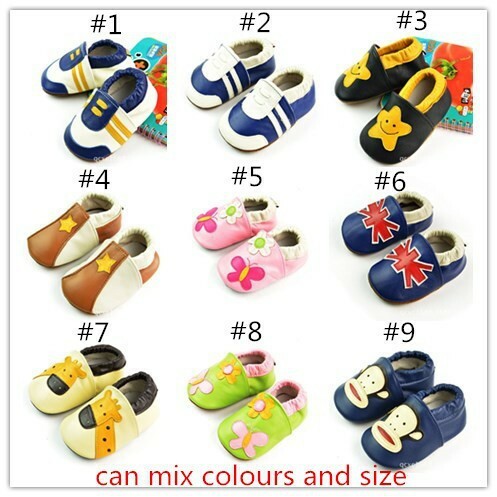 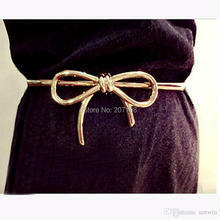 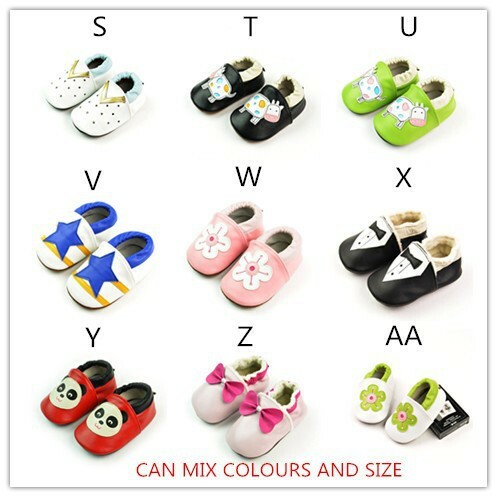 Please measure your baby feet before you buy the shoes ,please add 1cm -1,5cm more than the feet. 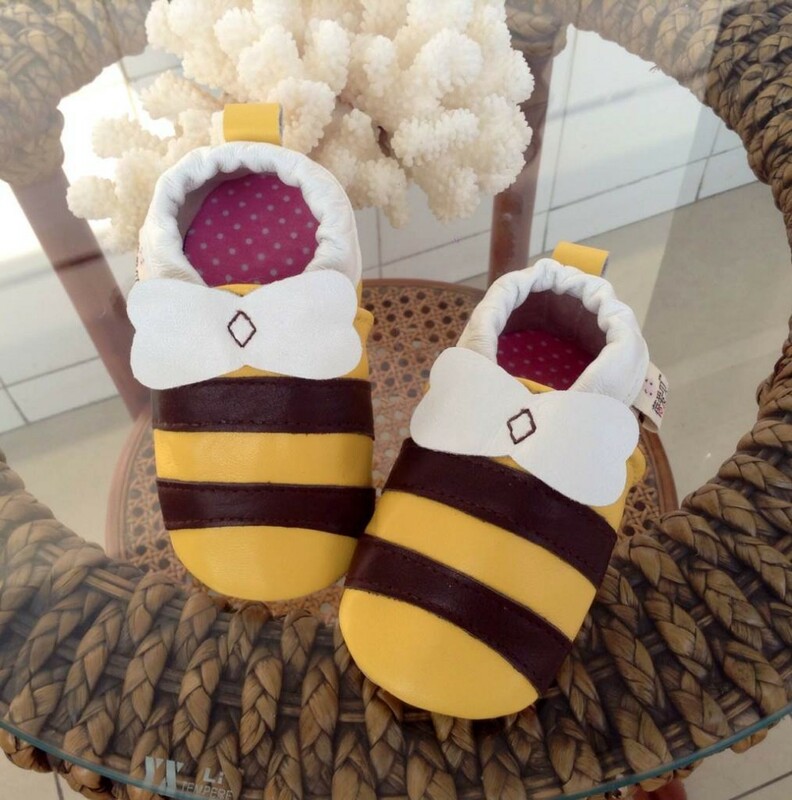 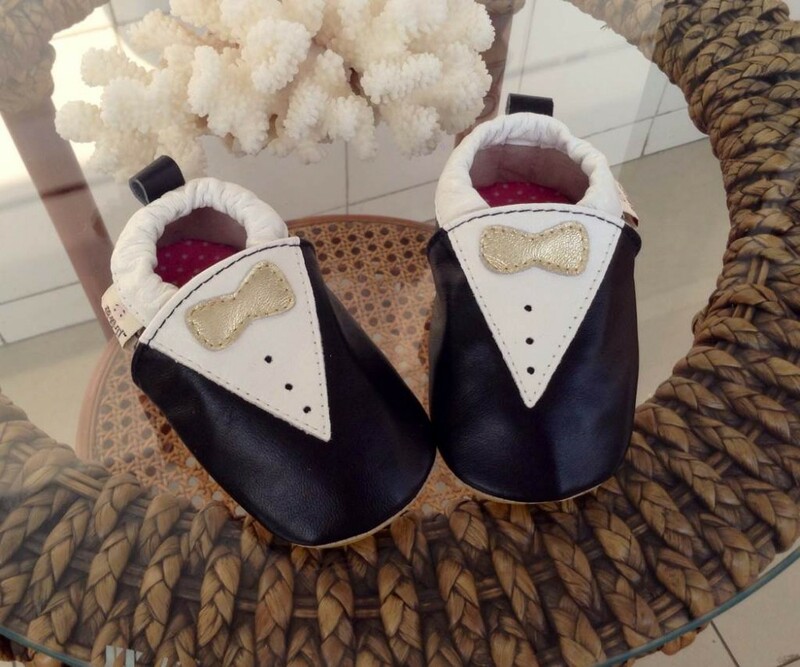 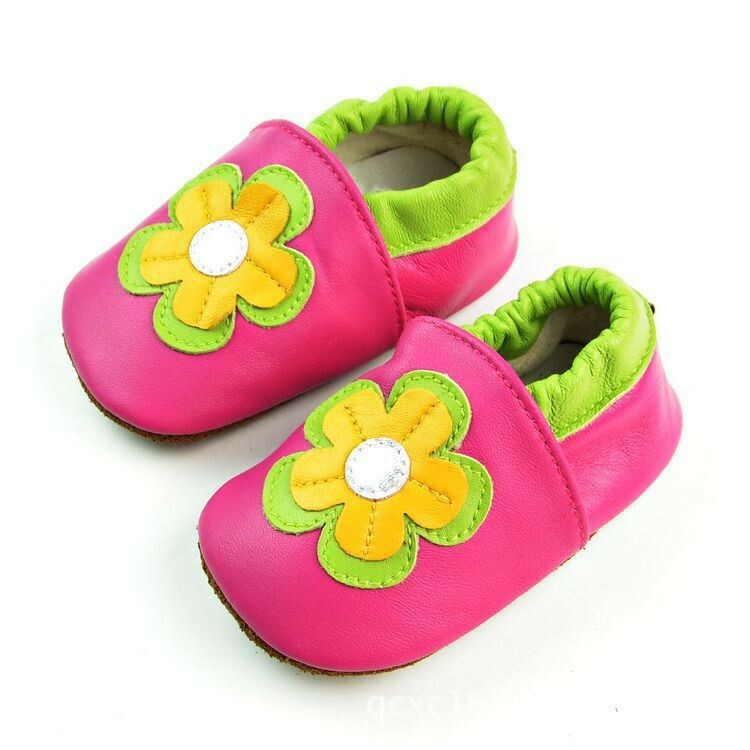 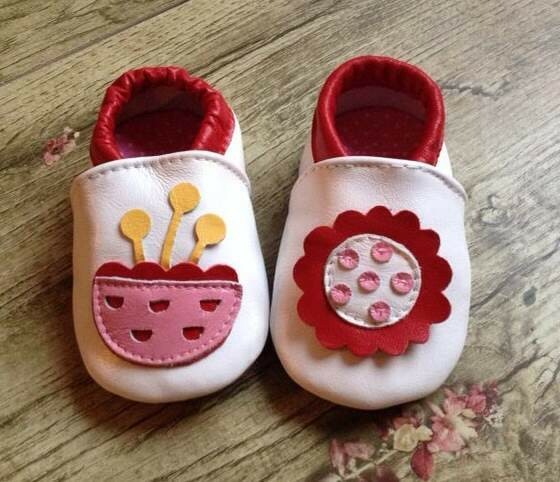 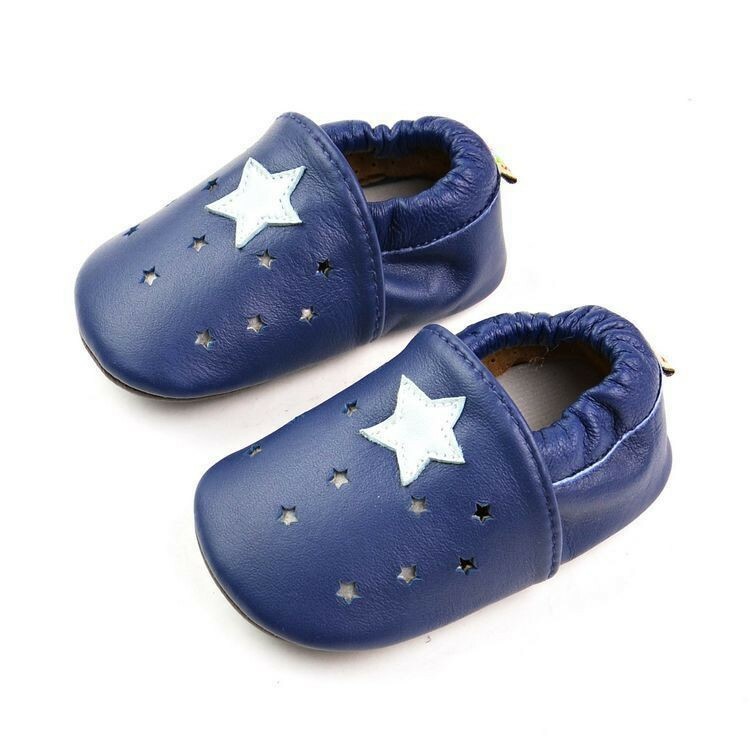 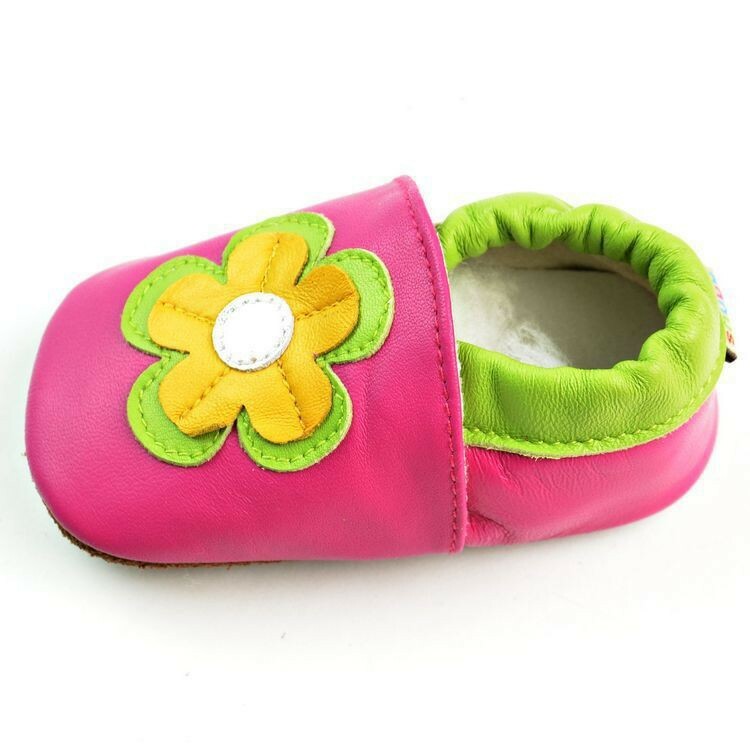 these soft leather baby shoes are hand made with detailed stitching.